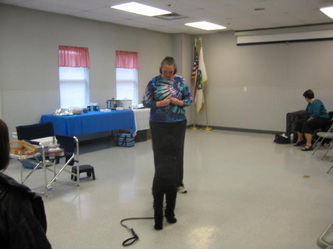 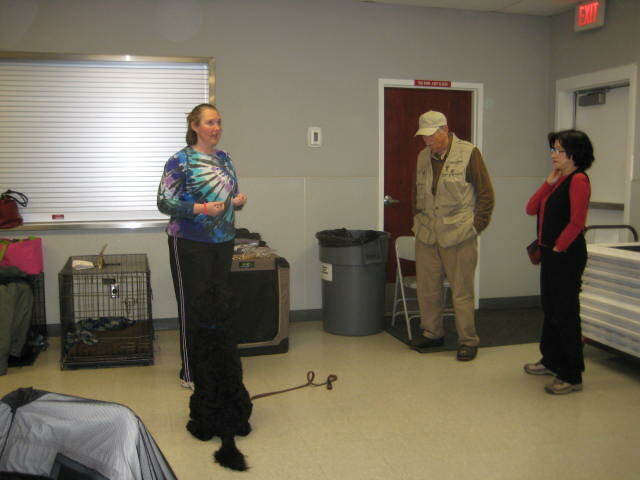 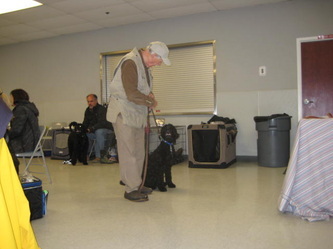 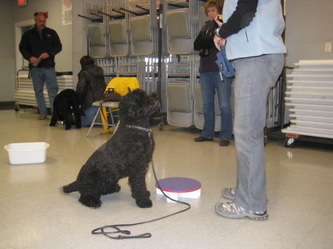 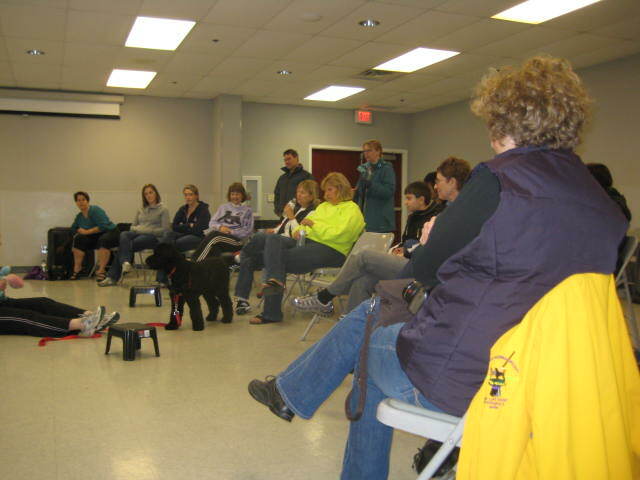 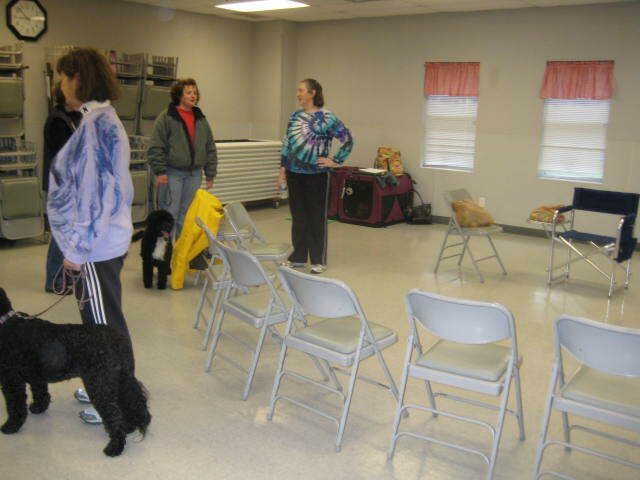 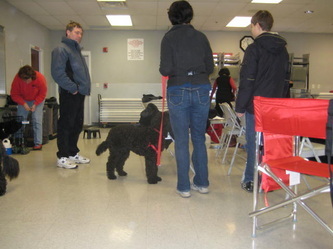 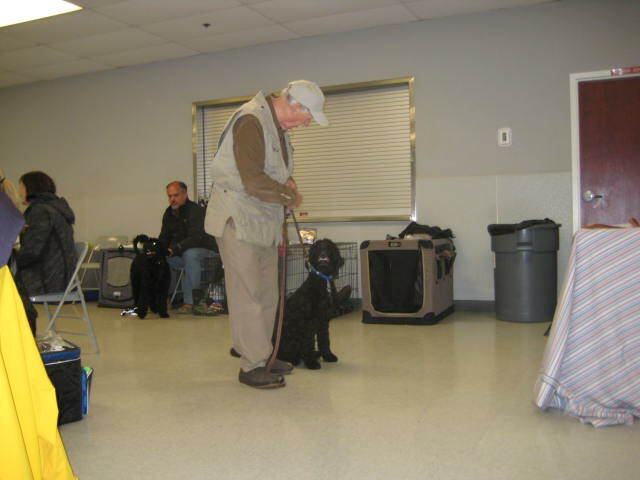 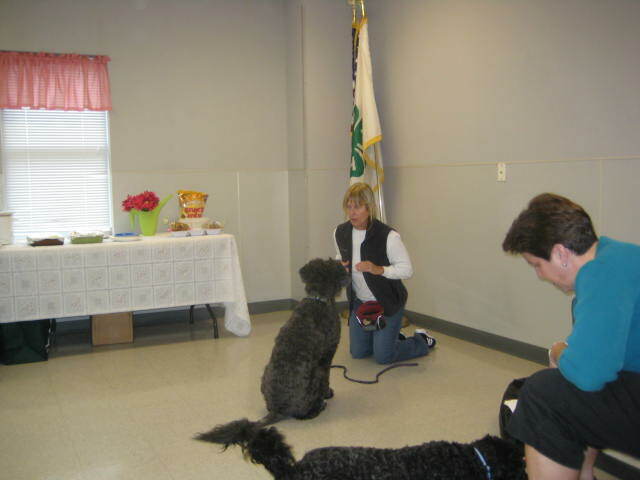 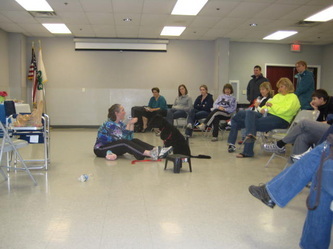 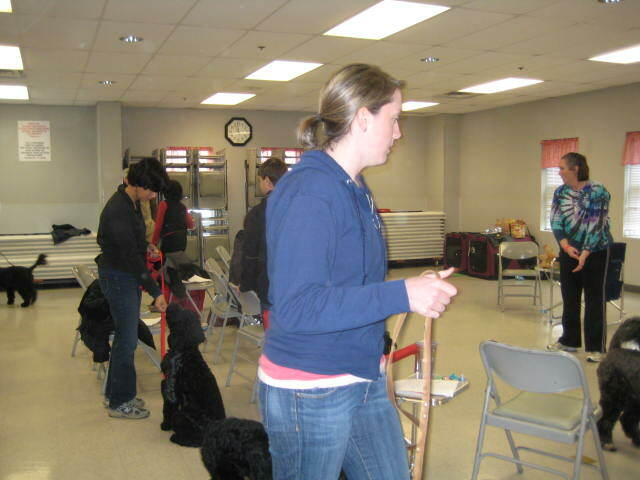 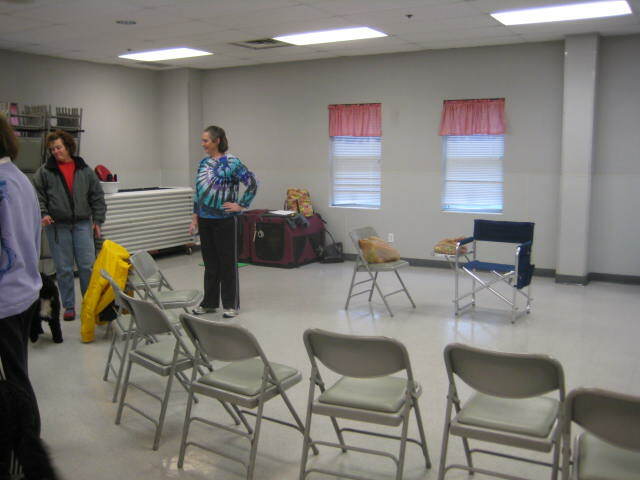 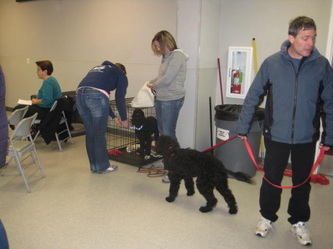 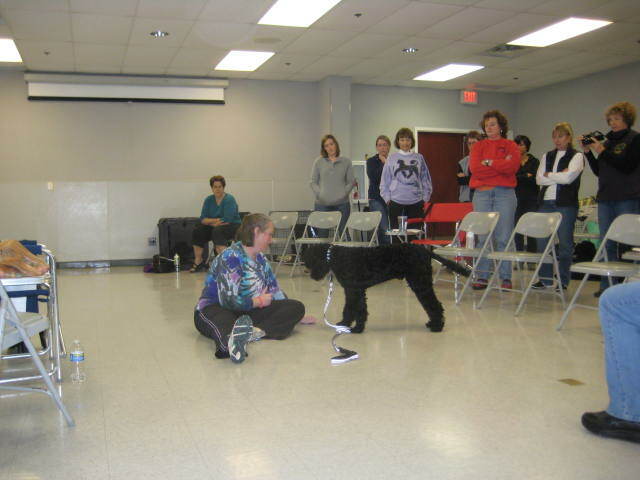 The Obedience/Teach Your Dog Tricks that was held April 16th was a hugh success. Deb Abbott the instructor kept it light and moving fast, so no one including the dogs got bored. We had dogs of all ages and at all levels of training there and everyone learned and had fun. 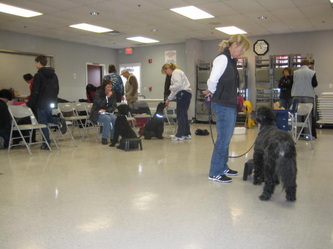 I am sure this will be on our list of things to do again next year. Lunch was served after the seminar and it gave owners time to meet new people and discuss what they had learned. Deb stayed for lunch and was available for questions too.